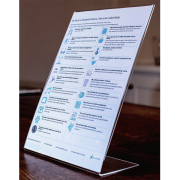 View basket “Display Care Charts Starter Pack #2” has been added to your basket. 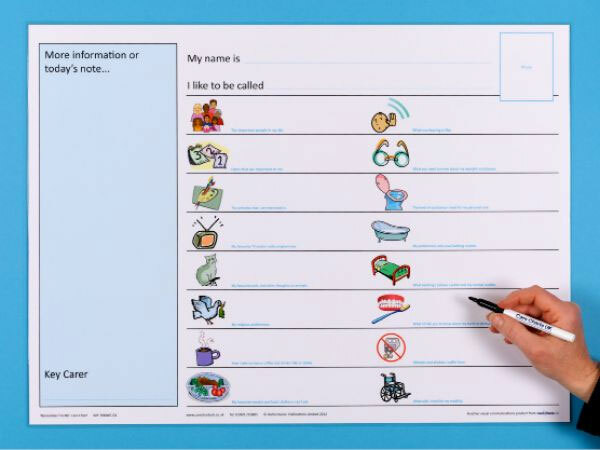 The Remember-I’m-Me laminated wall care chart has been designed to assist in the care of vulnerable people who are unable reliably to communicate their needs and preferences. 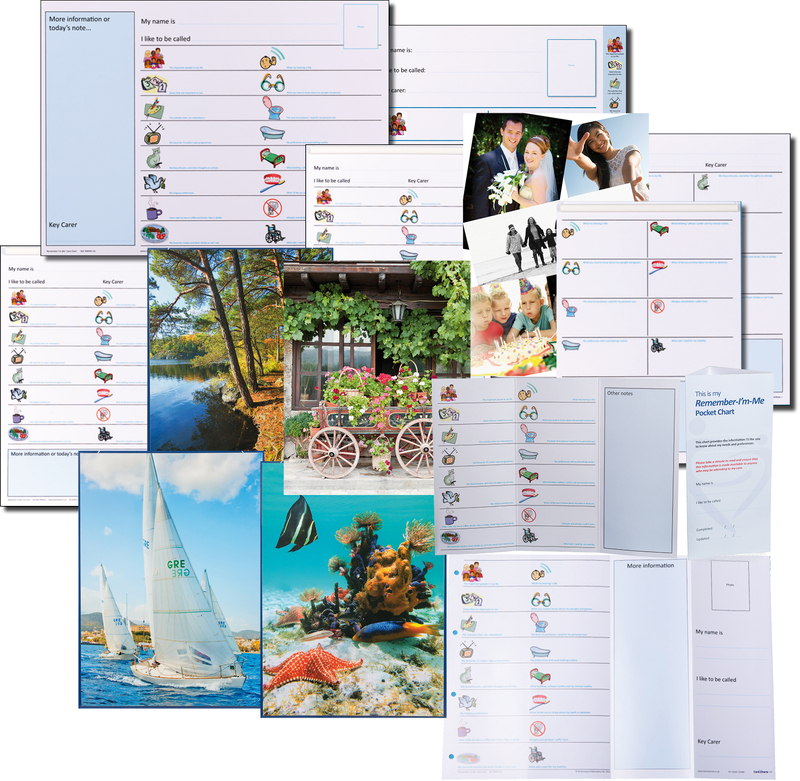 Prompts help carers and family to provide key information, symbols enable staff to find the information they need quickly and easily and the wipe-clean surface allows the chart to be wiped off and updated as often as necessary. 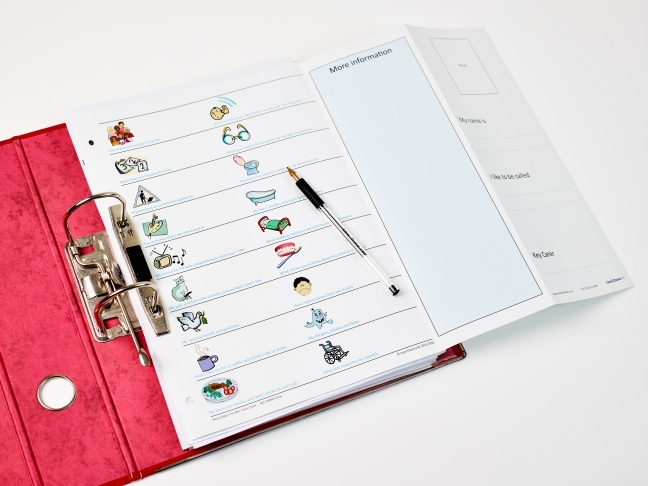 Symbols enable a carer to find the information they need quickly and easily and the wipe-clean surface allows the information to be wiped off and updated as often as necessary. * Pen fixing, velcro tab so you can choose where is most convenient for you to store the pen. * White tack, reusable adhesive works on most surfaces, but poster hangers are available at £2.25 per set and we can also supply damage-free hooks for maintenance-free hanging wherever you wish.